NOTE: THE REQUEST FOR PROPOSALS (click here) FOR THE 2019 ERI PROGRAM WAS RELEASED ON NOV. 1, 2018. PROPOSALS WILL BE DUE TO THE COR ON JAN. 15, 2019. AWARDEES FROM THE 2018 CYCLE WILL NEED TO SUBMIT A PROGRESS REPORT FOR YEAR-1 ACTIVITIES (click here). The Washington Legislature began funding the Unified Industry-Based Agriculture Initiative in 2009. 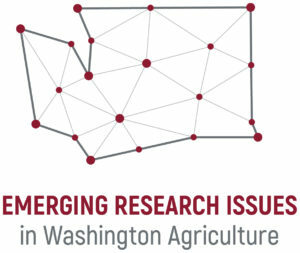 The Initiative supports an internal competitive grants program at WSU to address emerging research issues (ERI) facing Washington’s agricultural industries. CAHNRS Office of Research provides these funds to faculty as seed money, with the intent that they will be used to generate preliminary data for individual research programs. It is anticipated that this added support will increase the competitiveness of faculty proposals that are submitted to outside agencies, and will ultimately be leveraged to resolve the problems that challenge the wellbeing of the agricultural industry and citizens of Washington state. 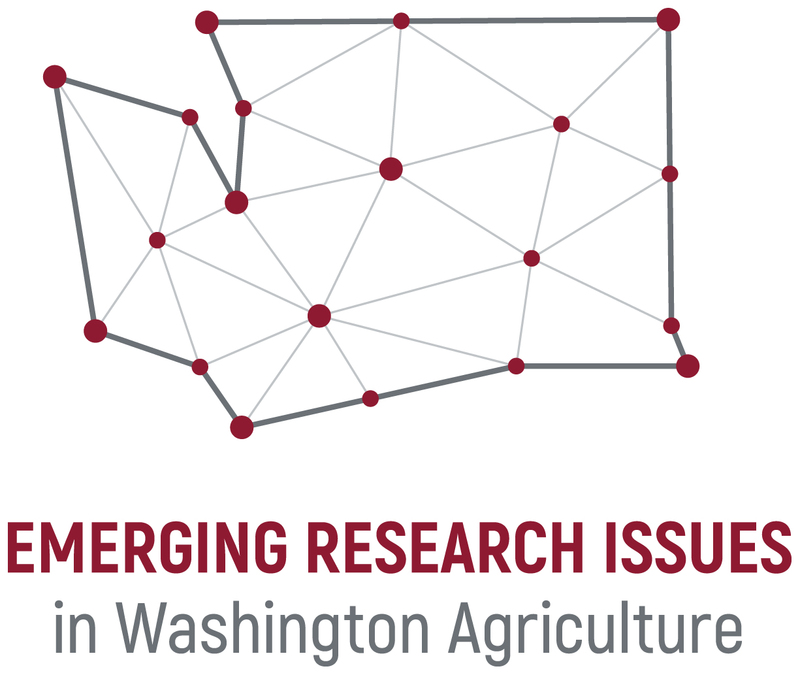 CAHNRS Office of Research is particularly interested in providing funding that will allow faculty to pursue new directions, fill knowledge gaps in discovery research, and otherwise enhance our capacity to address significant issues facing Washington agriculture. Proposals that incorporate a newly formed research team or work toward establishing high-risk/high-reward proof-of-concept studies are especially encouraged. The ERI program is NOT designed to supplement currently funded projects or as a substitute for other funding. Troy Peters – Adapting Satellite-Based Methods for Estimating Water Use and Crop-Water Stress to High Resolution Images from Small Unmanned Aerial Vehicles. Between 2009-2018, the ERI program supported 48 projects (for a full listing of titles and principal investigators click here). A major goal of the program is to leverage these research funds to attract federal support for issues that complement support from commissions and stakeholders. The 2013/14 and 2014/15 ERI cohorts successfully garnered $11 million in external support for related projects, bringing the lifetime total of the ERI program to $33 million in awarded outside funds!